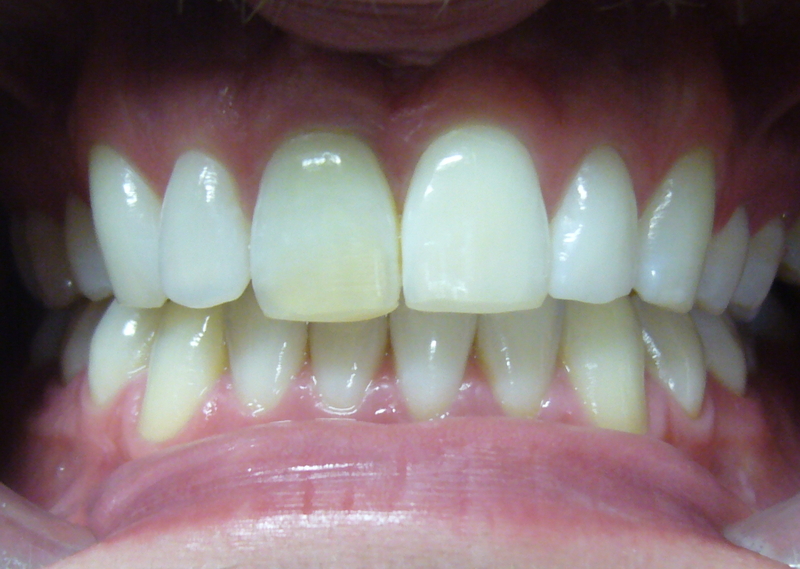 Porcelain veneers are a great way to correct shape, size and shade of the front teeth. Treatments performed by Dr TL. This treatment requires at least two appointments. The first one consists in the preparation of the teeth to make space for the porcelain veneers, under local anesthetisia. Dental impressions are then taken, temporary veneers are built and the shade of the future veneers is chosen with the patient. 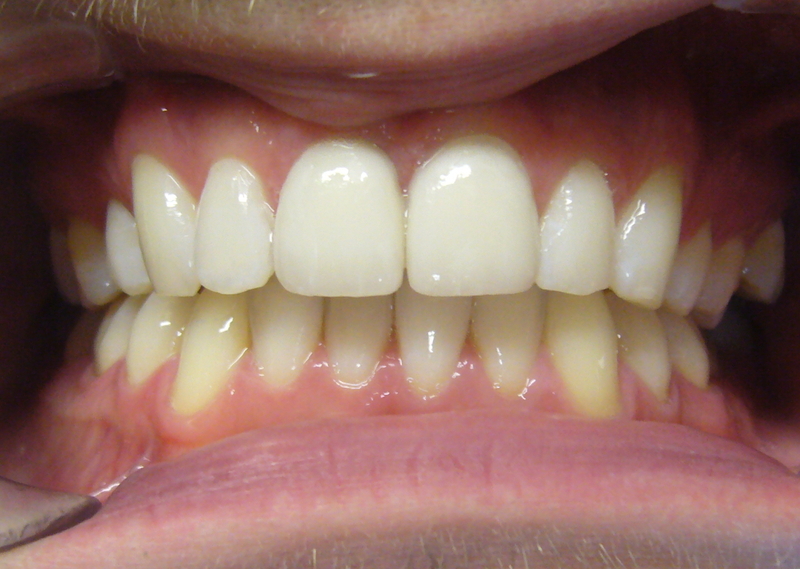 During the second appointment, the porcelain veneers are glued on the teeth.